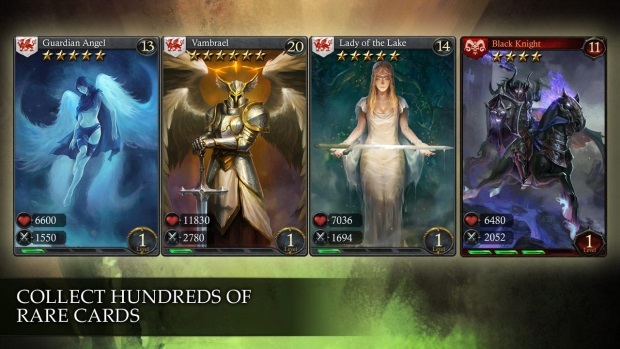 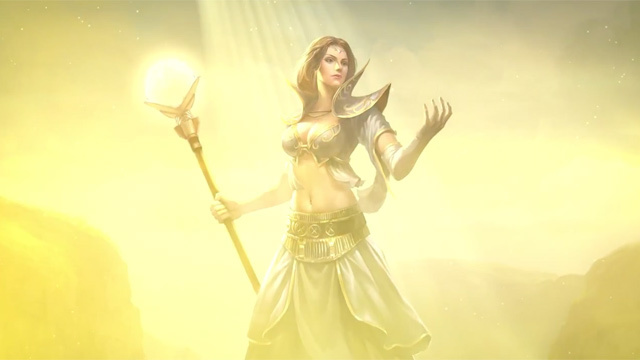 Heroes of Camelot is a multi-player battle card game blended with RPG elements. 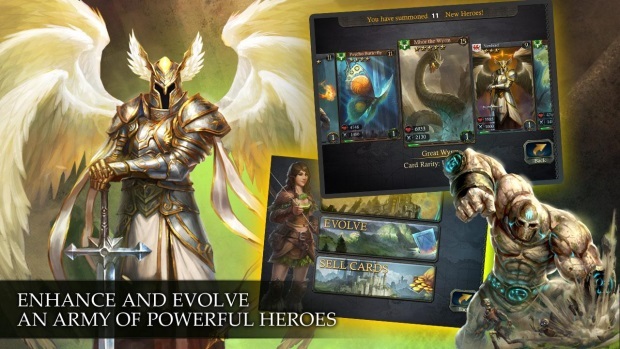 Your goal is to assemble, evolve, and enhance your heroes through dozens of cads. 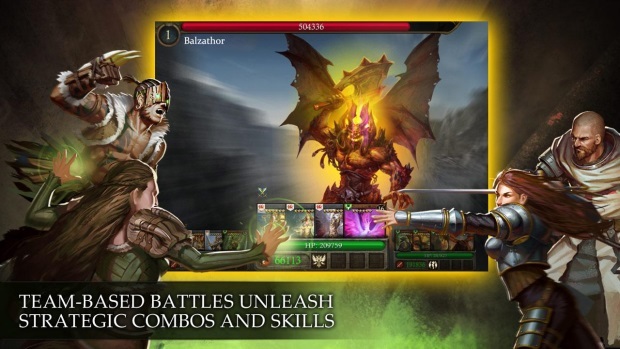 Form teams to unlock special active and passive combo bonuses, and progress through a quest system that includes over 40 stages. 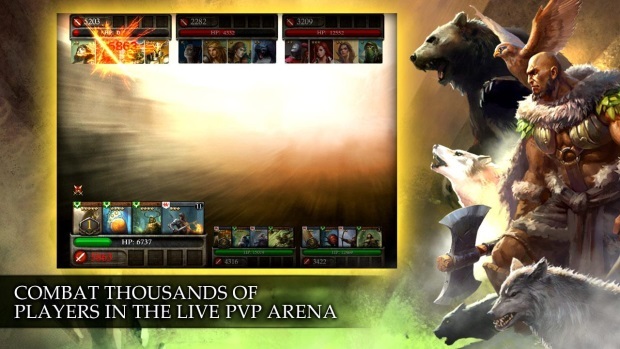 When you're ready, compete in the live PvP arena, or sit back and strategize with other players in the live chat. 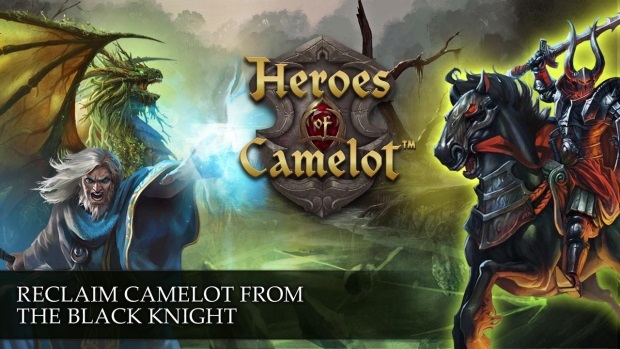 Heroes of Camelot showcases the basics of its trading card gameplay in this new trailer for Kabam's iOS game.